Prevent a last minute plumbing blow-out with by keeping these in mind. 1. Check your gutters! If a storm occurs and the gutters are clogged, they will overflow. The water may run down your eaves and into the house. No one wants soggy presents at Christmas time. 2. Suspected leaks – find and fix them now before they encourage termites, undermine building foundations, not to mention the unsightly appearance of water damage inside your house if the in-laws are around. 3. Blocked drains – you don’t want drains blocking up if you have visitors coming to stay! 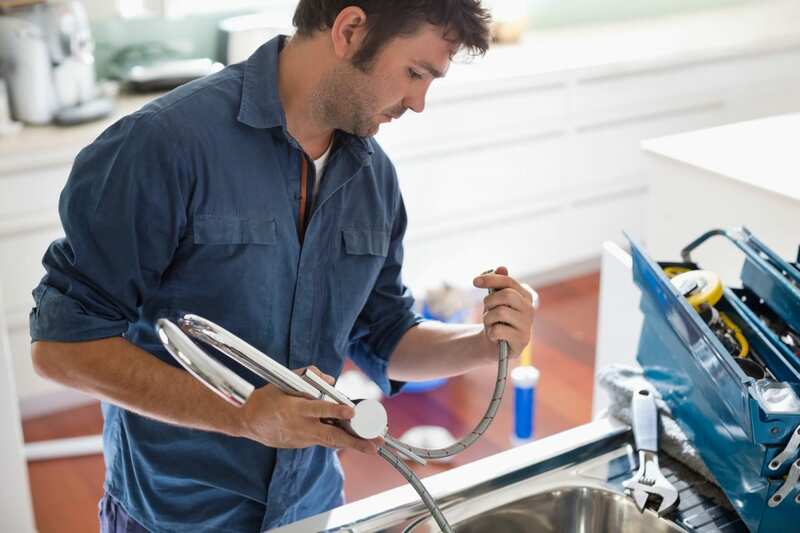 Clues your drains are clogging up are if they are noisy, making gluggy noises or are slow to drain. 4. Check your braided hoses connecting toilets and taps. If there are sharp wires present or rusty residue, the hose could need replacing. You don’t want a split hose as you are doing the Christmas dishes! https://adeptplumbingandgas.com.au/wp-content/uploads/file.jpg 1066 1600 Casey Turner https://adeptplumbingandgas.com.au/wp-content/uploads/adept-plumbing-and-gas-logo.png Casey Turner2019-02-08 11:43:392019-04-05 16:56:18Holiday Season Preventative Measures! Bathroom Renovation Brisbane Ten tips to save you money on your plumbing!!!!! !